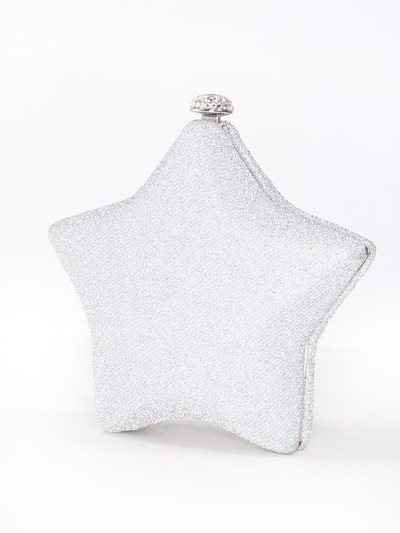 I am A Star Hard Shell Evening Clutch | Sung Boutique L.A. Nothing speaks "I'm a star!" 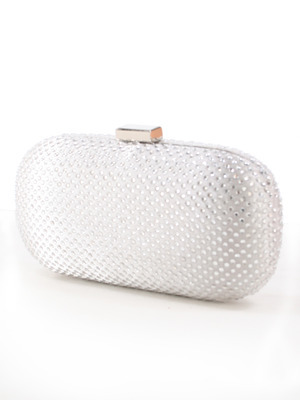 like this super cute and gorgeous hard shell evening clutch. 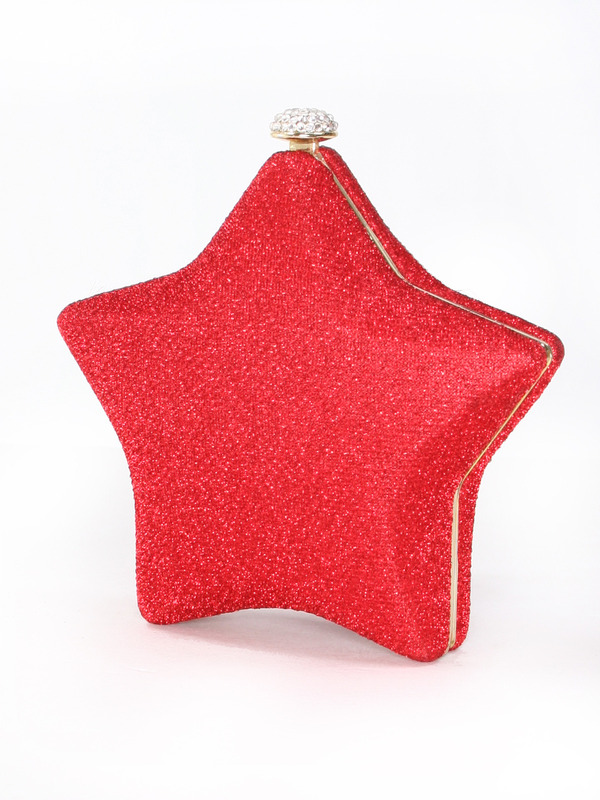 Go for it and make every night out a very special occasion! - Dimensions (inches): approx. 6 inches around.